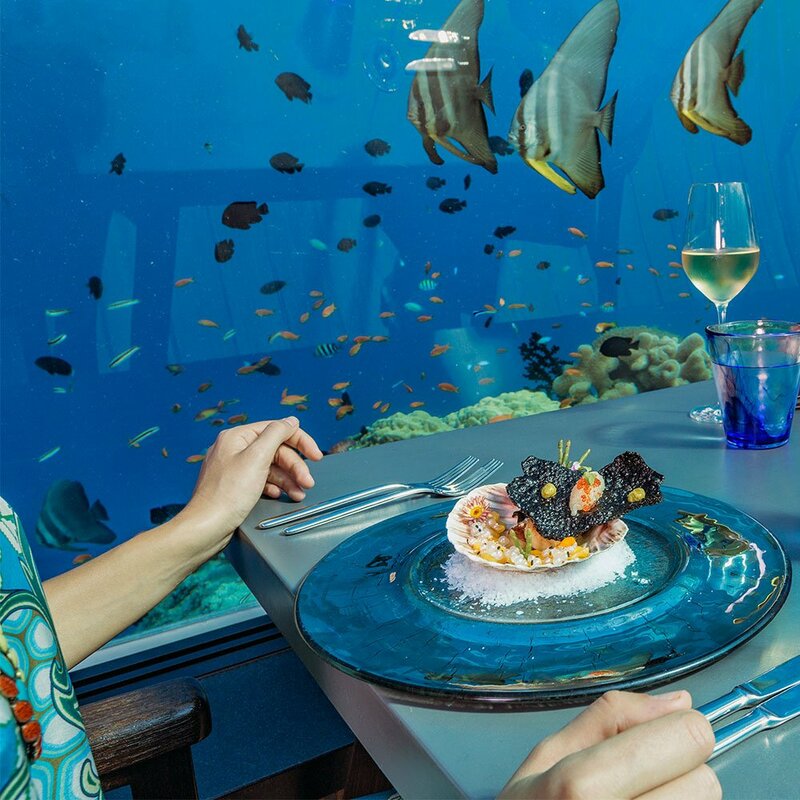 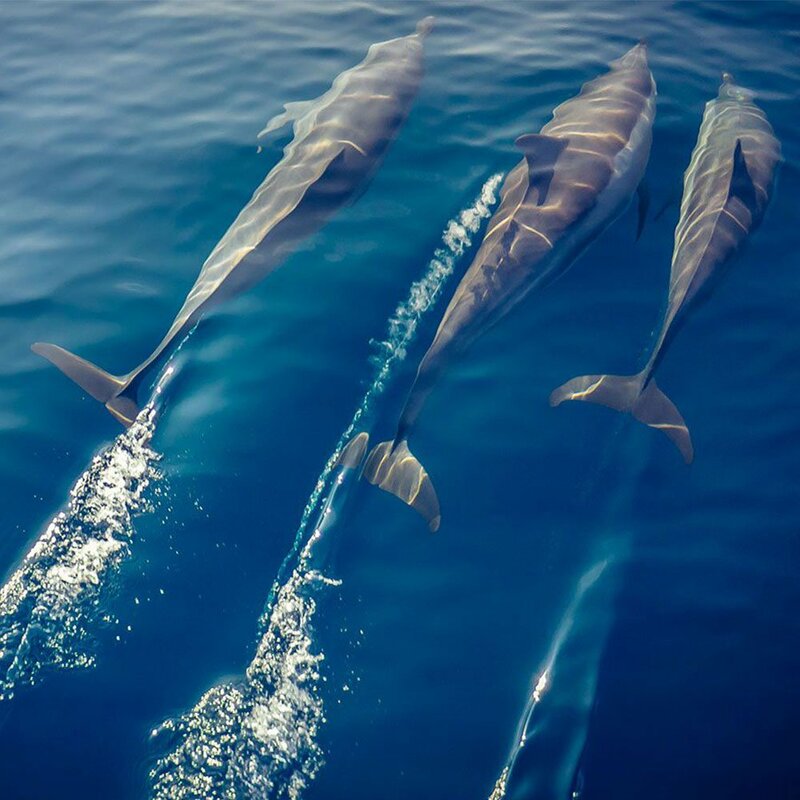 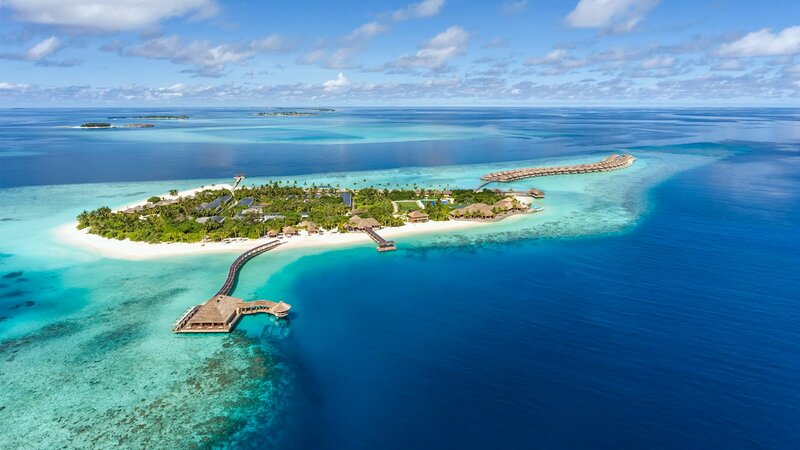 Hurawalhi Gifts allows you to pre-book some of the most sought-after experiences to be enjoyed at Hurawalhi Maldives Resort. 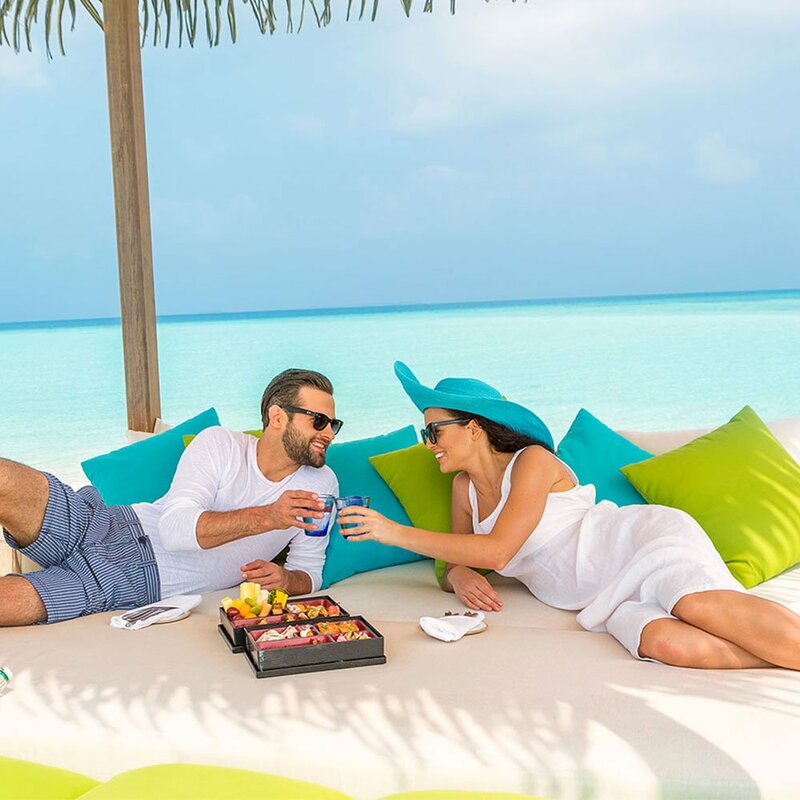 Be it your honeymoon, wedding anniversary, or simply a much needed holiday with your loved one, Hurawalhi Gifts offers a convenient option for you to plan your holiday from the comfort of your sofa and save precious time at the resort. 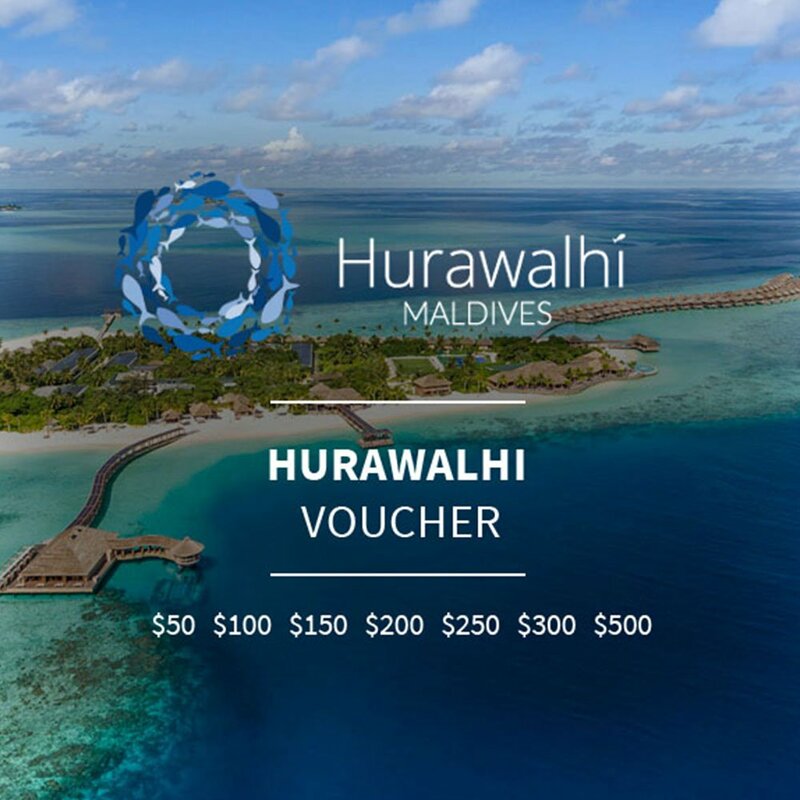 Hurawalhi Gifts allows you to secretly plan a romantic event for your partner, and enables you to pull off a surprise for your friends and family who are, or will be, spending their holiday at the resort. 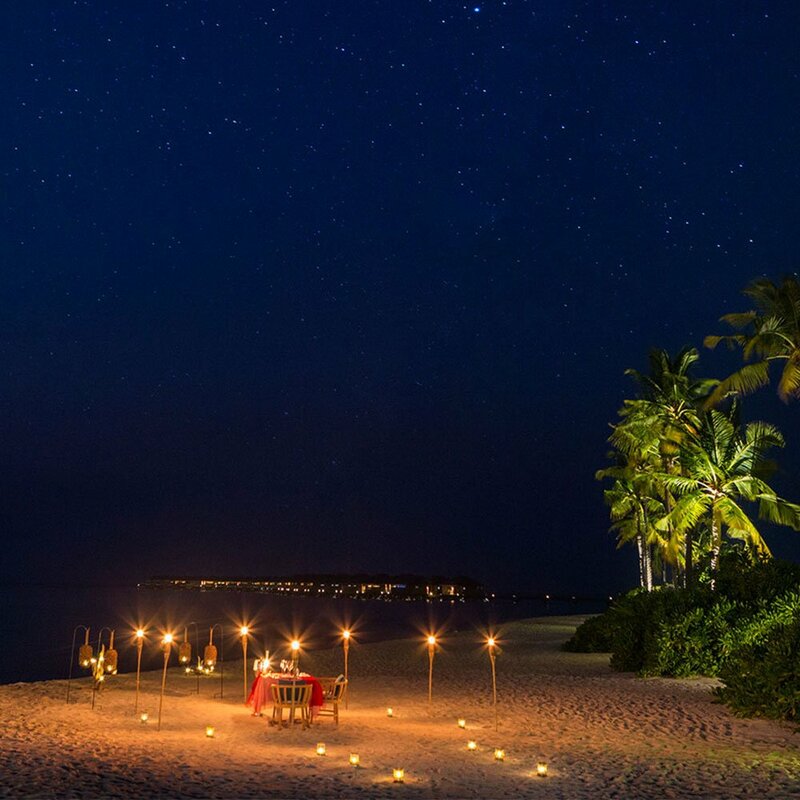 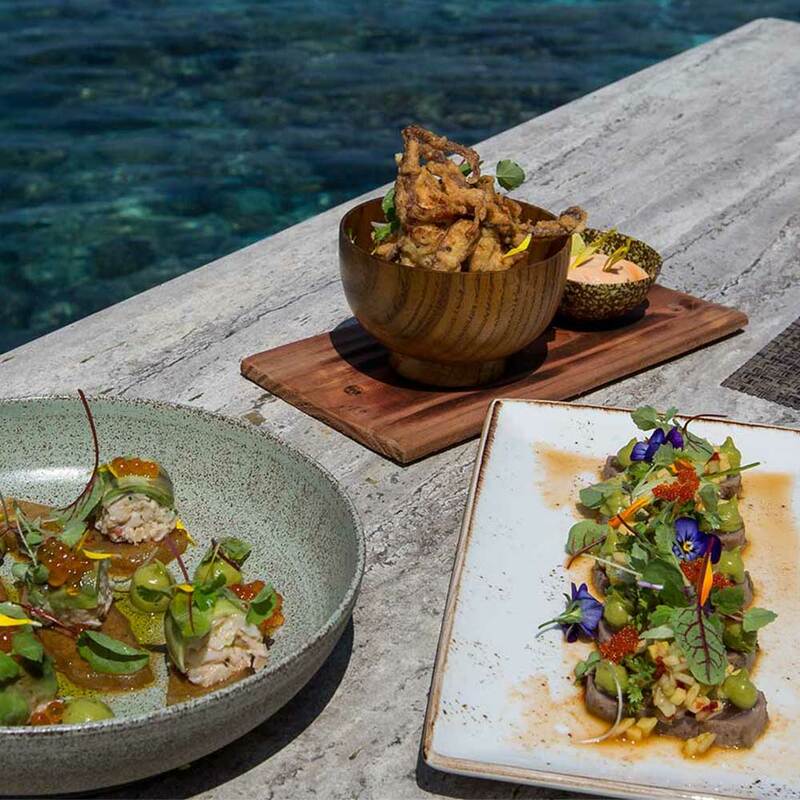 Honeymooners can use Hurawalhi Gifts as a wedding registry: create a wish list of experiences you would like to be treated to and invite your loved ones to contribute to your forthcoming holiday at Hurawalhi being even more exceptional.